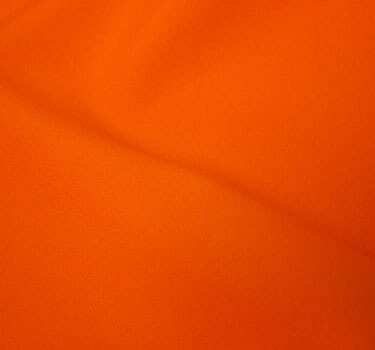 Pumpkin Orange polyester linens. Poly fabric is durable and is the most commonly used fabric for events of all types. This is the tablecloth of choice because it always looks “crisp”. *Actual color may vary due to graphic. For linen sizing guide click here.